Coin lithium batteries, often referred to as button batteries or coin batteries for their shape, have many uses. Some coin lithium batteries are used in calculators, watches, cameras, and clocks. It can be frustrating shopping for different coin battery sizes because the store may not always sell the coin batteries you need. Medic Batteries stocks a large variety of coin battery sizes such as, Energizer 357/303, CR2016 coin batteries, Energizer CR2025 coin cell batteries, Energizer CR2032 button batteries, and Energizer CR2450 button cell batteries in bulk. 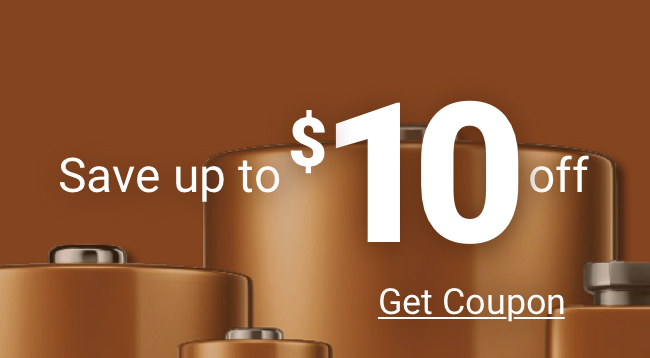 Our Energizer coin lithium batteries are sold in bulk at up to 50% off retail prices. All coin lithium batteries ship free.